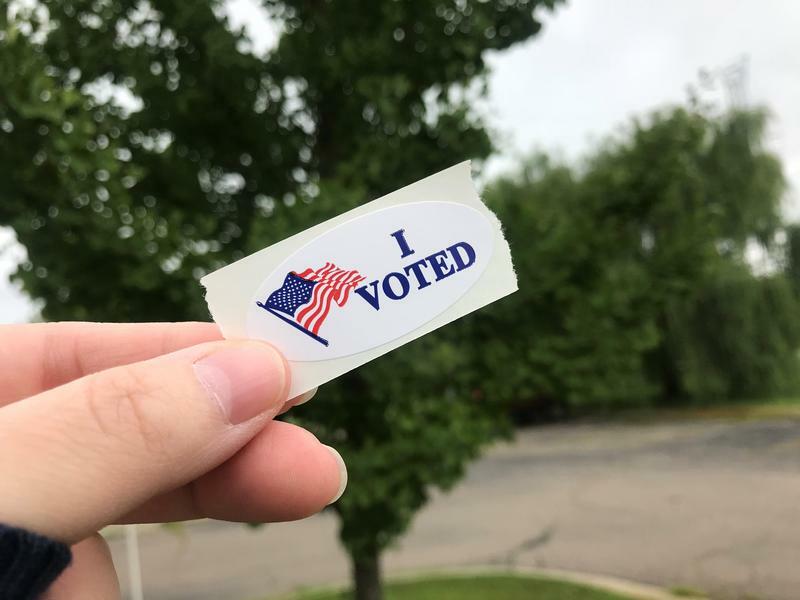 The state's voting system needs to be improved to ensure that overseas military ballots are received on time and counted, according to Jocelyn Benson, Democratic candidate for Michigan Secretary of State. Benson unveiled her military voting plan Tuesday, as part of her pledge "to make it easier to vote and harder to cheat." 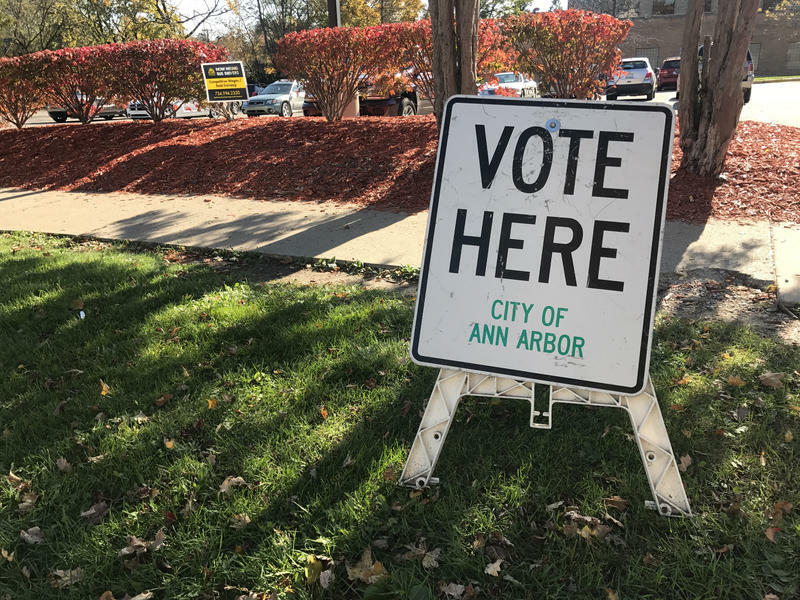 The Wayne County Board of Canvassers heard what went wrong with the county’s election results website last Tuesday, as questions and concerns linger about problems with the Aug. 7 primary election. 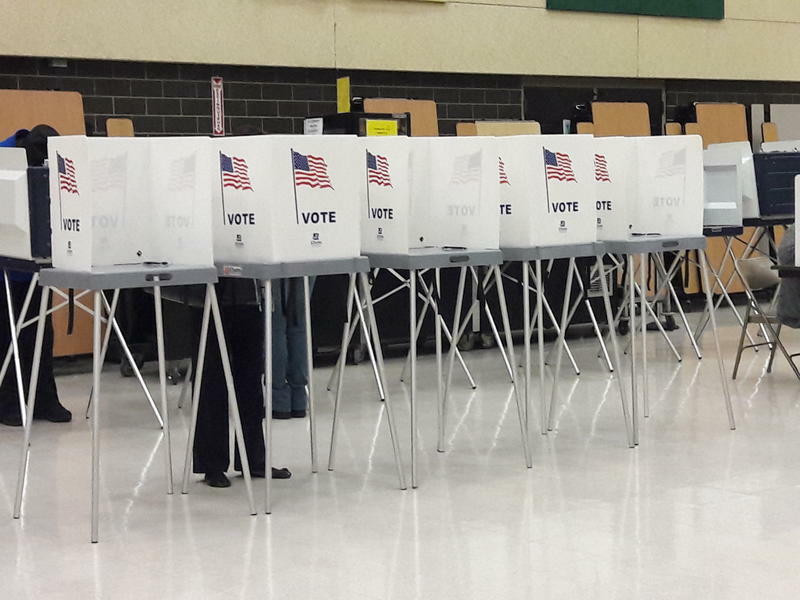 Michiganders flocked to the polls Tuesday in numbers that haven’t been matched in recent decades. Next Tuesday is primary election day in Michigan. That means come Wednesday, it’s time for general election campaigns. But, how does a candidate actually win? What strategy will get them from primary winner to governor or attorney general or county drain commissioner? Planning to vote in the August primary? Monday is last day to register. 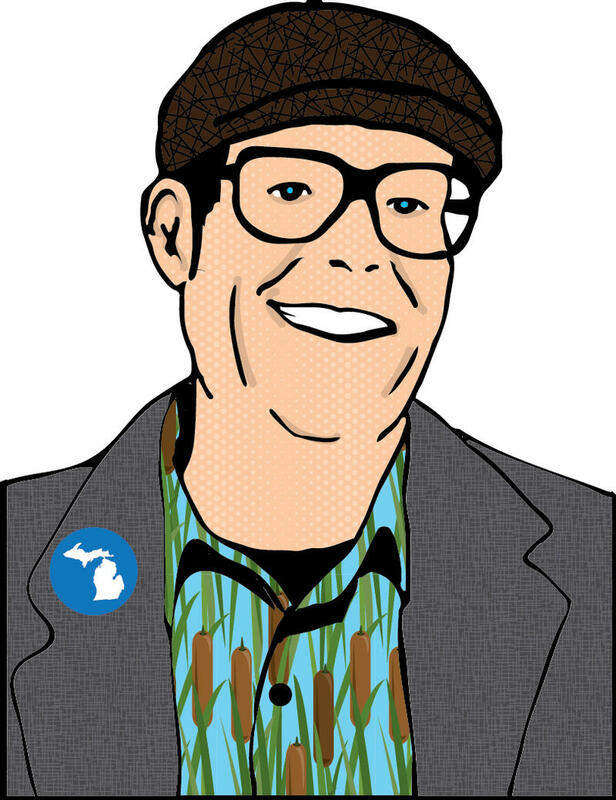 There is just over a month to go before Michigan’s primary elections on August 7th. Stateside's conversation with Vicki Barnett and Ken Sikkema. 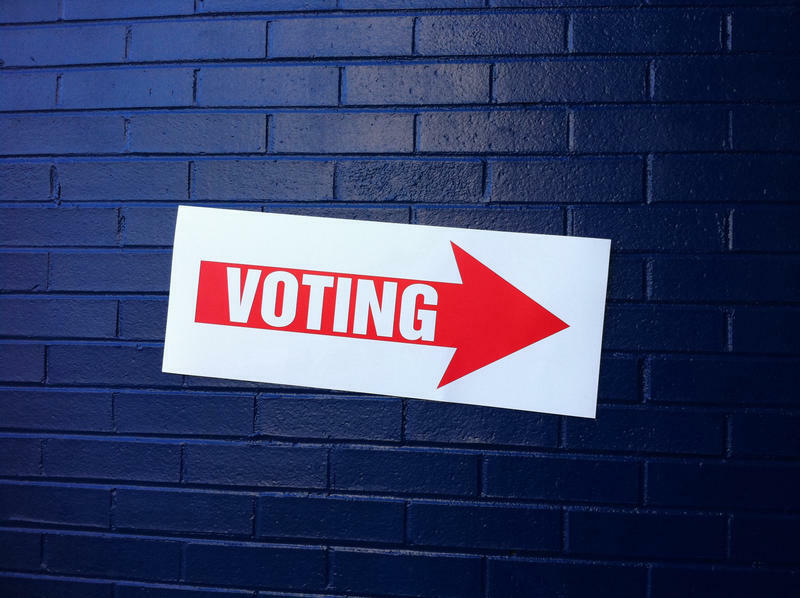 The Pew Research Center recently released a report on midterm voting that found more voters are engaged earlier this election year. Stateside’s conversation with Judy Karandjeff, president of the League of Women Voters of Michigan. 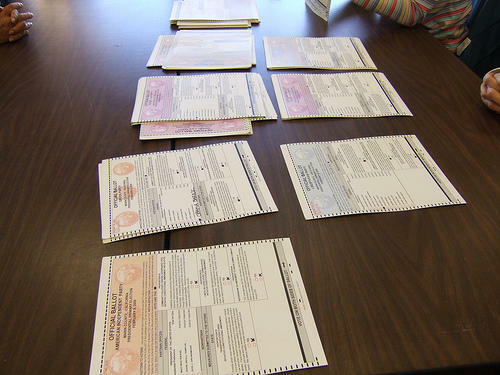 Voters’ rights groups are gathering signatures for a constitutional amendment to make registering to vote easier in Michigan. The “Promote the Vote” campaign is being backed by several groups including the League of Women Voters of Michigan. 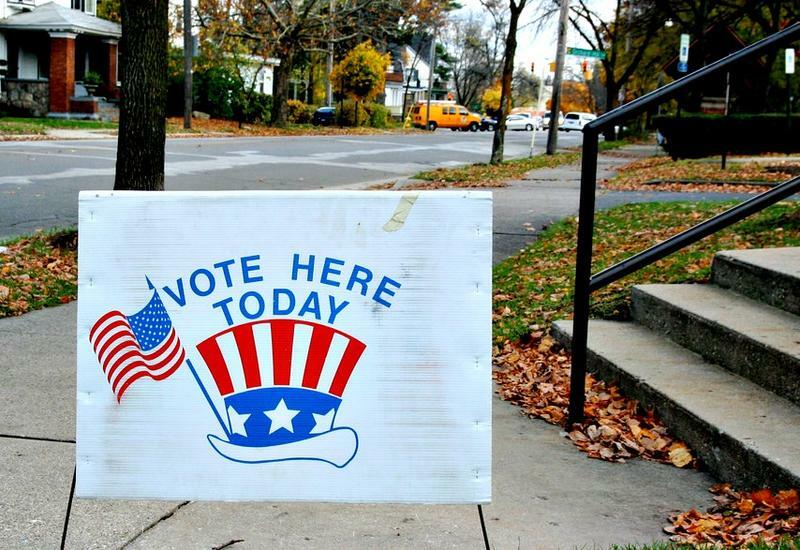 It may soon be easier to register to vote in Michigan. Nine in ten people eligible to vote in Michigan are already registered. Most registered when they got a driver’s license or state identification card. Nevertheless, Secretary of State Ruth Johnson wants to allow people to register to vote online through the state’s existing Express SOS software program. A ballot campaign will begin collecting signatures to add a voting rights amendment to the state constitution. The effort is backed by the ACLU, the League of Women Voters, and the Detroit branch of the NAACP. The ACLU’s Kary Moss says the proposal would allow early voting and make it easier for people to vote absentee. A petition drive hopes to put a voters’ rights amendment to the state constitution on the November ballot. 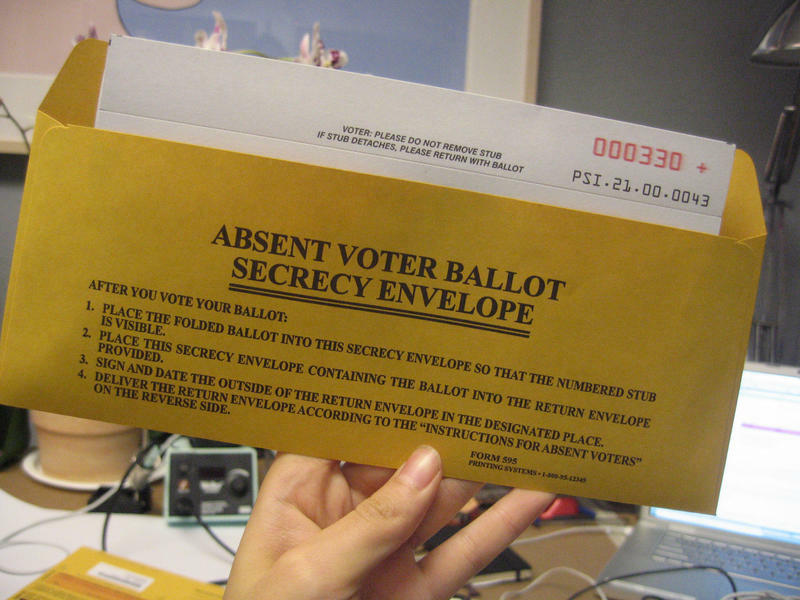 The amendment would let people vote absentee without giving a reason. It would allow early voting. 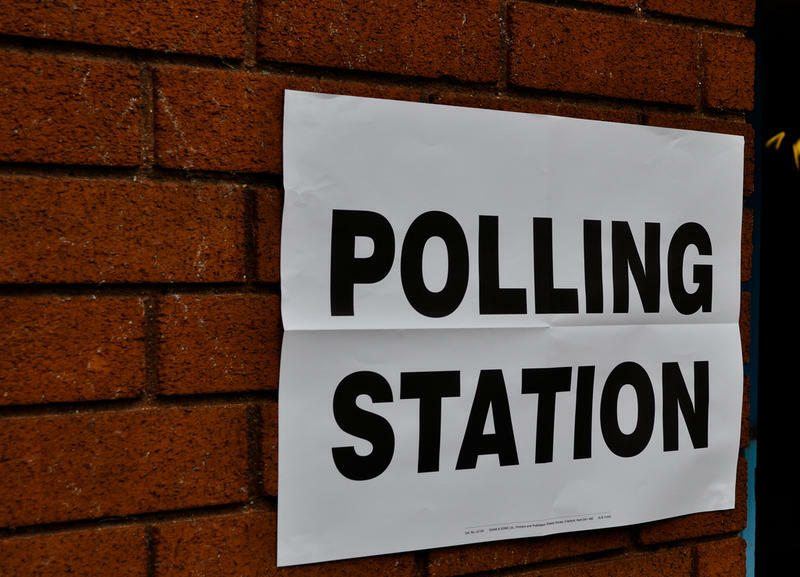 And it would guarantee the right to vote a party-line ticket with one mark on the ballot. “We need to make sure that voting is accessible to all citizens and that everyone’s vote gets counted,” said Judy Karendjeff with the League of Women Voters. Will voters overcome their politicians? For months, a dedicated group of citizens calling themselves Voters, not Politicians, has struggled to come up with a way to give control of drawing legislative districts back to the people. The idea is to ensure fair, sensible and competitive representation to everyone. That may sound like arcane political science babble, but it is not. Most of us are being effectively denied choices because of gross partisan gerrymandering done to ensure continuous Republican control of government. A lawsuit filed Thursday in Wayne County Circuit Court alleges Detroit’s city clerk violated election law. Detroiter Anita Belle says she was trying to challenge the legitimacy of potentially more than a thousand absentee ballots. She says there are voters registered at addresses that are actually vacant lots owned by the Detroit Land Bank. Belle had hoped to challenge any ballots from those addresses. But she says she wasn’t allowed to. 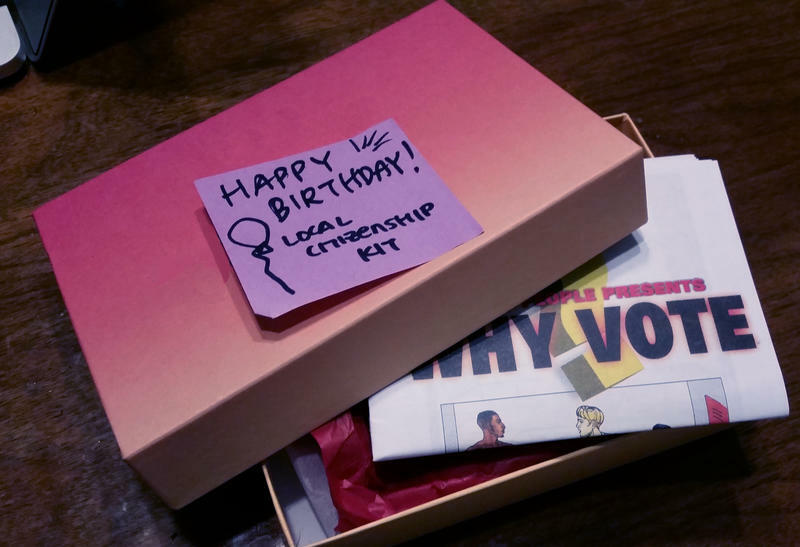 Stateside's conversation with Katie Fahey, president of the group Voters Not Politicians. 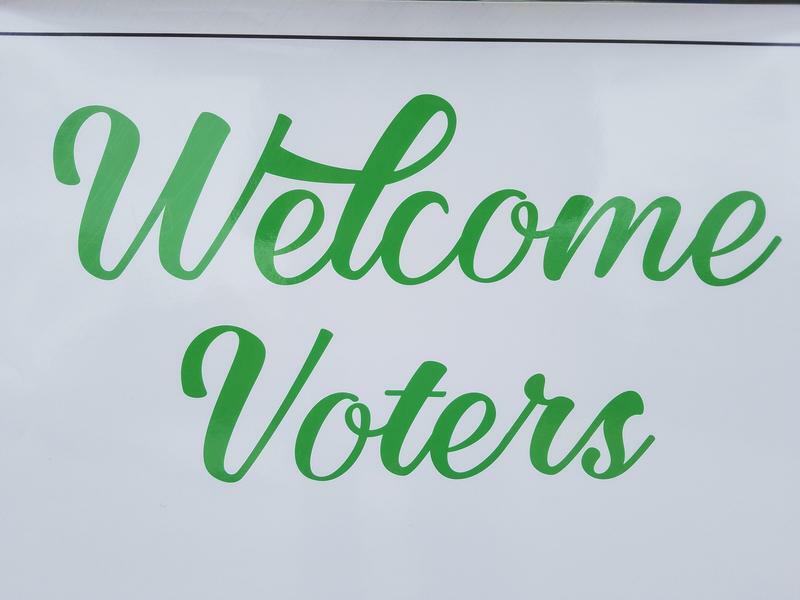 That slogan so widely used in the 1960s is the driving force behind a push to change the way Michigan draws its legislative and Congressional districts. The group Voters Not Politicians has firmed up language for a voter petition to put a proposed constitutional amendment on the ballot for November 2018. The amendment would overhaul Michigan's redistricting process. President Trump's voter fraud commission has requested voter registration data from all 50 states, and many Secretaries of State are refusing, in full or in part. But the commission will apparently get the information that is public from Michigan. Detroit unveiled new digital voting machines to volunteers this weekend after years of faulty machines that slowed down the voting process. The machines are a part of a statewide effort to replace all voting systems by 2018. 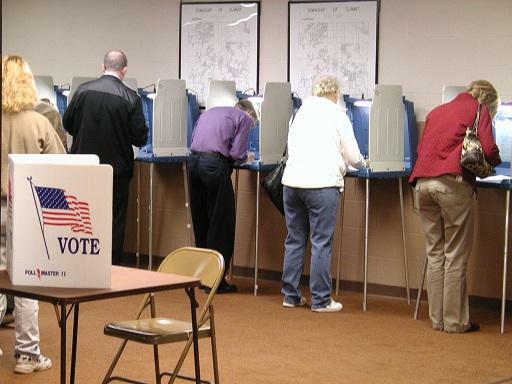 Voting machines in Michigan have not been replaced in over a decade. Detroit ordered 700 new machines, which will be installed before the August primaries. Could a super achiever fix an underperforming system? Jocelyn Benson stood in line for two hours waiting to vote last November, holding her five-month-old son Aiden all the while. “I had to put him down and change his diaper twice,” she told me, smiling. Benson lives and votes in Detroit, where there are often too few voting places and machines for large turnout elections. When Sandra Stahl works on civic engagement in Detroit, there’s one question she hears again and again. The Michigan School Reform/Redesign Office recently released its latest list of schools that are under-performing. There are 38 schools on this year's list that could be closed, mostly in Detroit. 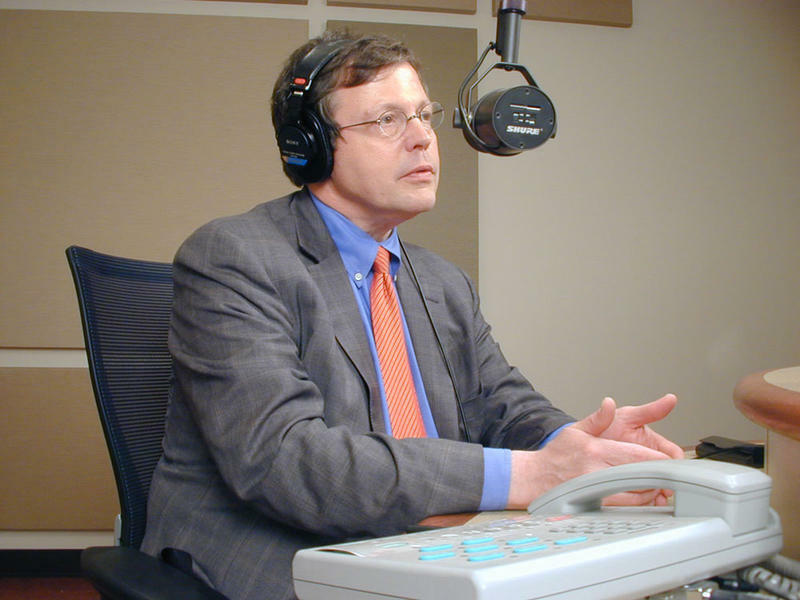 This Week in Michigan Politics, Morning Edition host Doug Tribou and senior news analyst Jack Lessenberry talk about whether Detroit's school district would be able to survive such a large round of closures. They also discuss what role U.S. Secretary of Education nominee Betsy Devos plays in the state's school closure discussion, concerns over President Donald Trump's order to freeze all grant programs at the U.S. Environmental Protection Agency, and a move to bring new voting machines to Michigan. 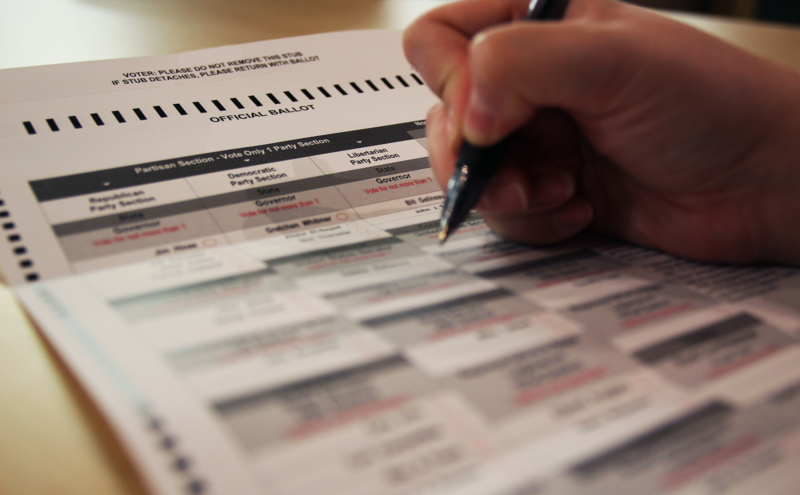 State senators are making voting laws an issue this year. 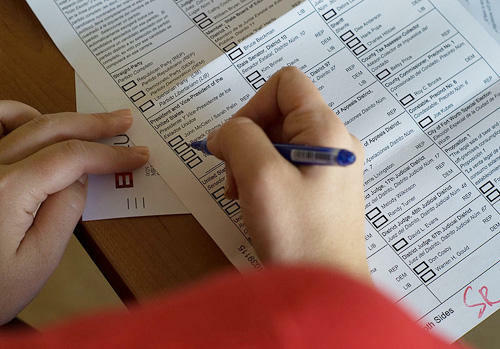 A mostly Democratic group of senators has introduced a set of bills they say will make voting easier for everyone. One of the bills would allow people to preregister to vote when they turn 16 – as long as they have a driver’s license or a state ID card. Democratic Senator Steve Bieda is a bill sponsor. Calling the legislation innovative, he said the state needs to keep up with modern times when it comes to voting. 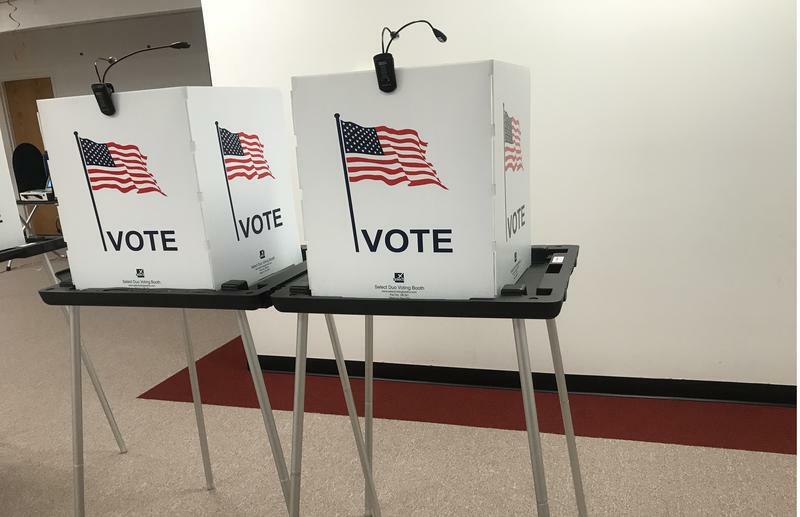 More than a decade since Michigan last replaced its voting machines, the state is spending up to $82 million on new voting machines over the next two years. “You know, they’re computers, right?” says Chris Thomas, the Michigan elections director. “And like any kind of hardware and software, they’ve got a shelf life. Hello, my fellow Michiganeers, it’s your friendly neighbor-radio hood Mike Blank. Just in case you’ve been trapped in an abandoned copper mine in the Upper Peninsula since November and you haven’t heard, we’re about to get a new president. I try not to focus on political issues during our brief time together. However, the one thing that stood out about this election to me was the staggering number of people who did not vote. Roughly 47% of registered voters stayed away from their local school gymnasium, church, or community center on Election Day. And it wasn’t because of the funky smell. A blog post in New York Magazine has been sweeping around the internet because it calls into question the results of the 2016 presidential election. Our conversation with Zach Gorchow from Gongwer News Service. Many Americans were stunned and blindsided by Donald Trump’s victory over Hillary Clinton. That’s largely because months and months of polls pointed to a defeat of our new president-elect. Zach Gorchow, editor of Gongwer News Service, joined us today to talk about those polls. “Polling has a lot of problems. It’s just not able to model the electorate successfully, and that seems to be especially true in Michigan,” Gorchow said. “It just flat out failed to model the African-American turnout correctly, it failed to model the rural turnout correctly." The late Theodore H. White, the prose poet of our national elections, wrote what remains the most lyrical and magical evocation of the meaning of this day. “It was invisible, as always. They had begun to vote in the villages of New Hampshire at midnight, as they always do … all of this is invisible, for it is the essence of the act that as it happens, it is a mystery in which millions of people each fit one fragment of a total secret together, without knowing the shape of the whole. 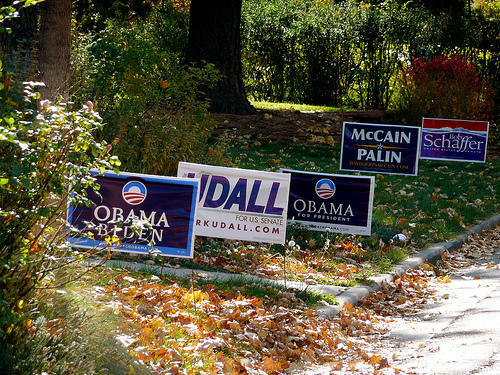 Unless you've been living under a rock, you know that today is Election Day. 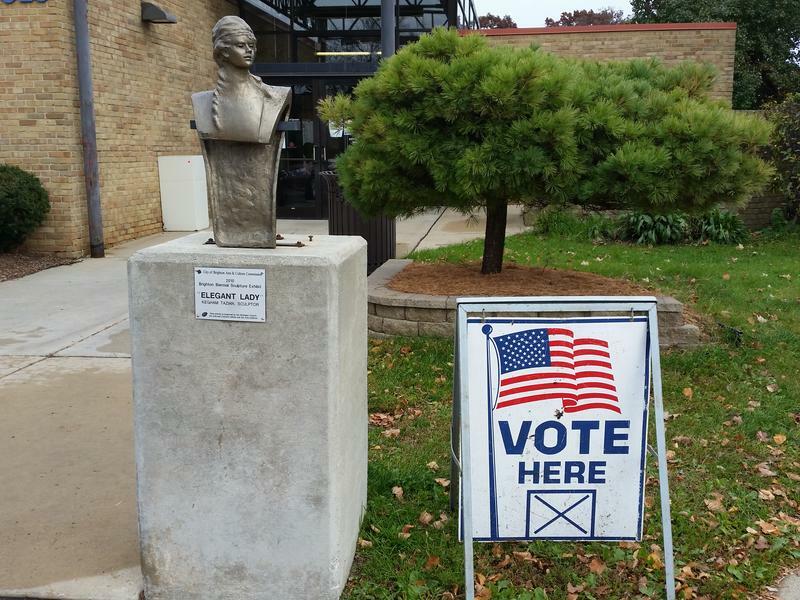 Voters today will decide on a President, members of Congress, state legislators and various ballot proposals. With our votes having so much weight, some Michigan residents posted about the day on social media. After a grueling, seemingly endless campaign season, it looks like we might actually make it to the other side of Election Day 2016. 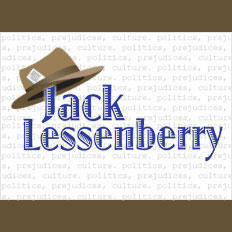 This Week in Review, Jack Lessenberry and I round-up some races to watch in Michigan. We also discuss whether there's potential for trouble at the polls and the slew of presidential candidates and surrogates who visited the state this week.